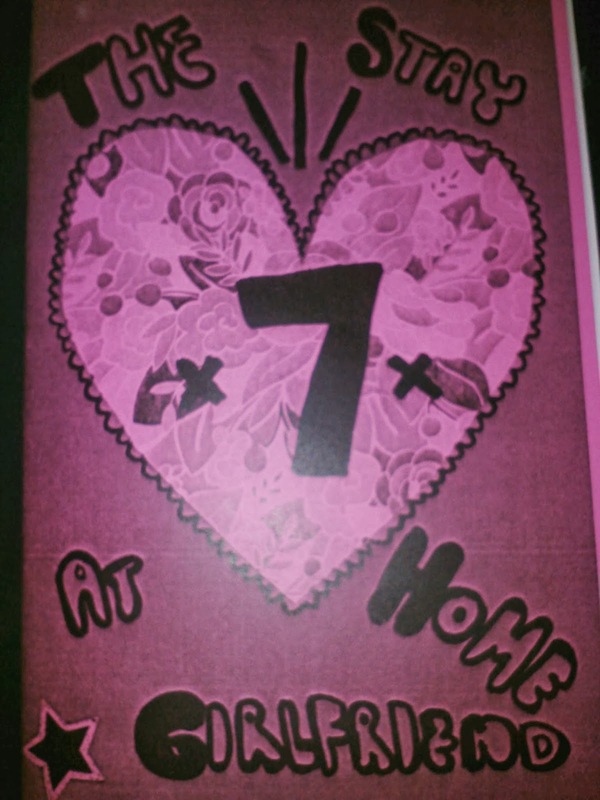 The newest issue of my zine The Stay At Home Girlfriend is out! It marks my 7th issue and 7 is my lucky number, so of course I packed it with lots of love .Inside this digest sized beauty you will find 24 pages packed with fun. I have included some new recipes from my kitchen (all vegan, most gluten free or easy to switch stuff out to make gluten free) for dips, dressings, tofu-chicken and waffles with a sweet spicy Sriracha syrup, chickpea protein sandwich and more. 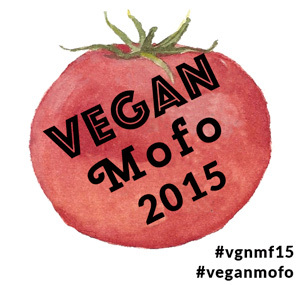 I have listed my fave vegan friendly places to nom from Northern CA. Also the zine is full of collage elements, doodles and music fun. Pick up a copy in my Etsy shop today!